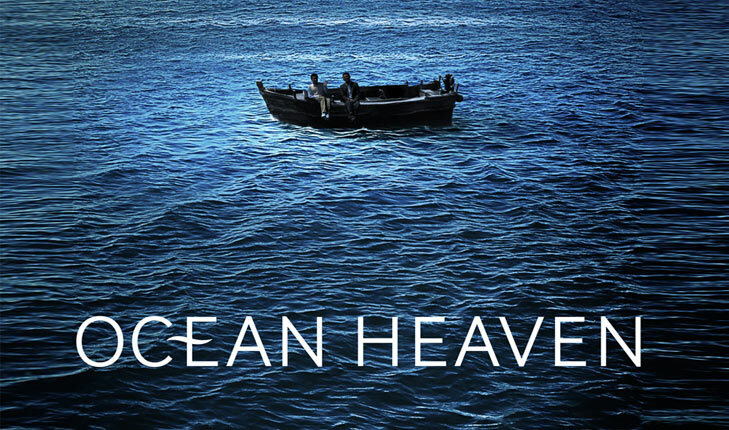 The Fresno State CineCulture Series kicks off the fall 2015 lineup of film screenings with “Ocean Heaven (Hai yang tian tang)” at 5:30 p.m. Friday, Sept. 2. Most CineCulture screenings are at 5:30 p.m. on Fridays during the fall semester in the Peters Education Center Auditorium (5010 N. Woodrow Ave. in the Student Recreation Center). Some screenings are held with Fresno Filmworks at Tower Theatre (815 E. Olive Ave.). See the full list below. All films screened on campus are free and open to the public. Parking is not enforced after 4 p.m. on Fridays. Oct. 14: Filmworks: “Miss Sharon Jones! CineCulture is a film series provided as a service to Fresno State students, faculty and staff and the community. CineCulture is also offered as a three-unit academic course (MCJ 179) in the Mass Communication and Journalism Department. 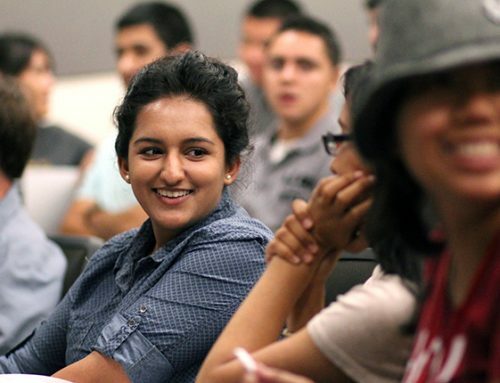 The CineCulture Club promotes cultural awareness through film and post-screening discussions. 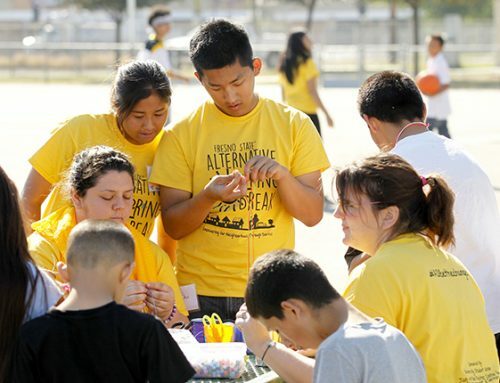 Fresno State encourages persons with disabilities to participate in its programs and activities. For more information, contact Dr. Mary Husain, professor and club adviser, at mhusain@csufresno.edu, or visit the CineCulture website.